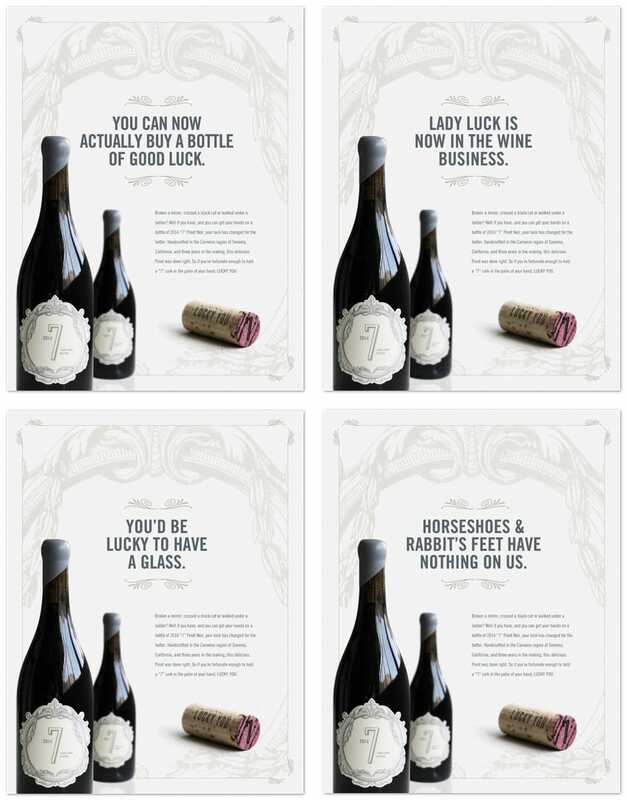 We recently came across a contest to design a full page ad for a Sonoma, California Pinot Noir called “7” on the St. Louis Egotist website. Even though we never enter design contest, or do spec work, we’ve always wanted to get into designing labels for beer, wine or spirits. This came somewhat close to that, so we decided to whip up a couple options. Since the name was based on the creators wife’s favorite number, and the cork reads: LUCKY YOU, we decided to play off a “lucky” theme. We wrote the body copy, four headline options and paired it with a design based off the label. We’re not looking to win the job, but a couple bottles of Pinot wouldn’t be bad. I am honored to be the featured artist in this month’s Shutter Magazine. Shutter Magazine is just one of the educational tools offered through Salvatore Cincotta’s Behind The Shutter. Behind The Shutter is a no nonsense educational resource for professional photographers focusing heavily on the business side of the industry. Their other teaching apparatuses include Shutter Network, an educational video based network with topic related episodes, and Shutterfest, an annual professional photographer’s conference held in St. Louis, MO. To date, Behind The Shutter has almost 90,000 active subscribers worldwide, and 2015’s Shutterfest has already been sold out with its maximum capacity of 1,500 attendees. I was featured in this month’s issue due to the fact that I will be speaking once again at next year’s Shutterfest. I will be teaching three classes. 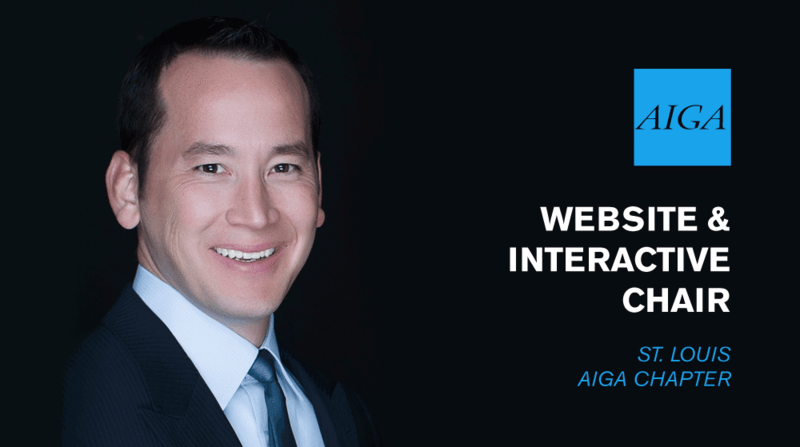 One on building a cohesive visual brand, and two on website design and search engine optimization (SEO). Below are screenshots of this month’s cover and my spreads. If you would like to read the issue, or my article, visit www.behindtheshutter.com/shutter-magazine/. It is FREE! All you need to do is sign up! We were recently inspired by a design we found on Pinterest of some spectacularly crafted ornate playing cards. 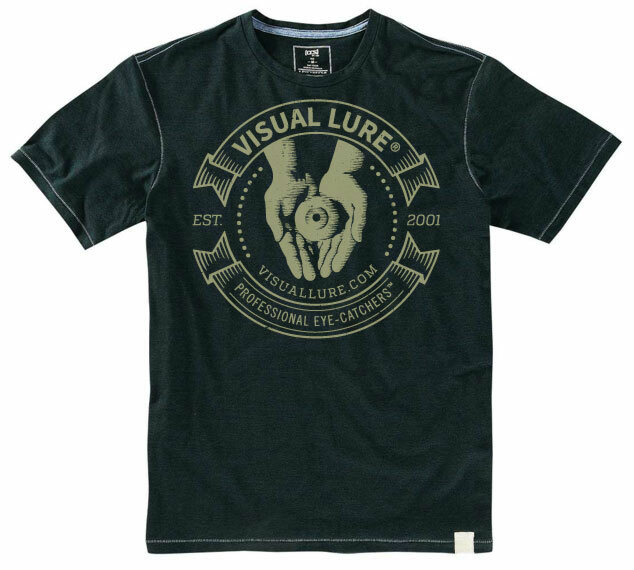 We decided to take that inspiration and use it to design a new t-shirt for Visual Lure®. The “eyeball in the palms” illustration was custom drawn by hand. It is based off our logo which reflects our tagline: Professional Eye-Catchers™. It was designed to look like an old woodcut print. Below the new design is an older shirt we had printed using the same illustration but different design.